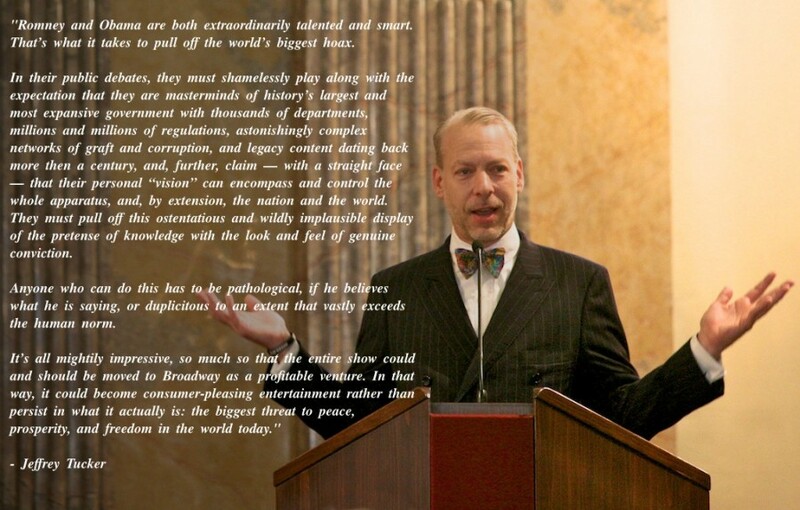 I can’t say I’ve heard of Jeffrey Tucker before reading this, but what he says here is downright brilliant! I was honored to do so my friend. Not familiar with Jeffrey Tucker…maybe HE should be a candidate! I never heard of him either. Thank you for the link.